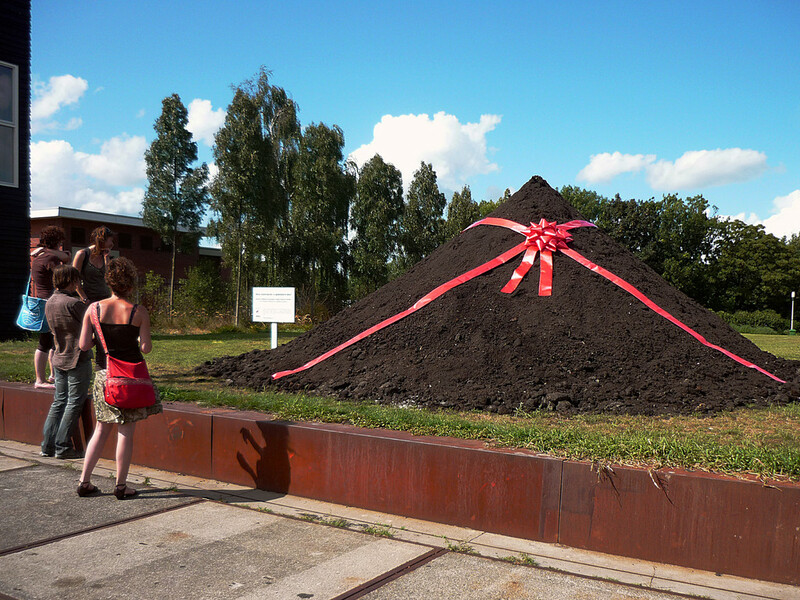 Layer Cake Lab points out the ecological issues of art in public space. 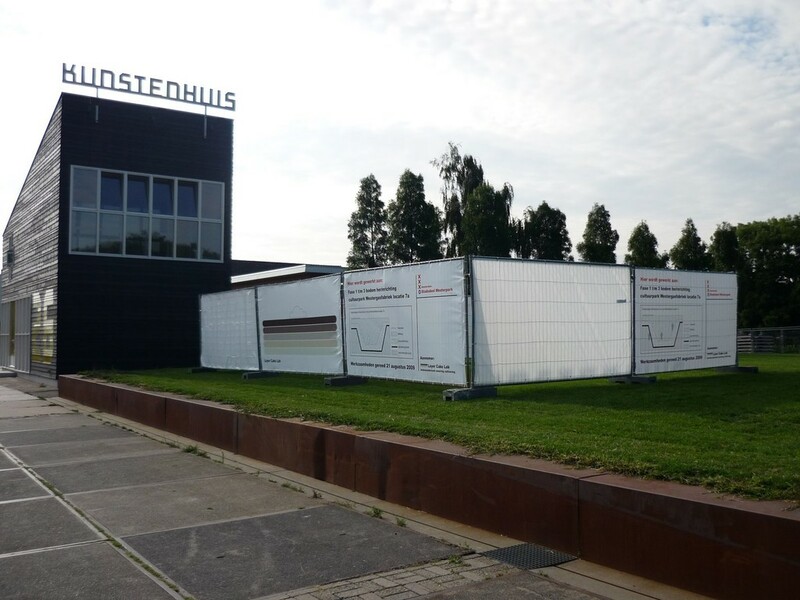 We were invited to create an artwork for the Westergasfabriek Park in Amsterdam. The Westergasbabriek has a distinctive industrial history producing gas from coal until the late 1960s. 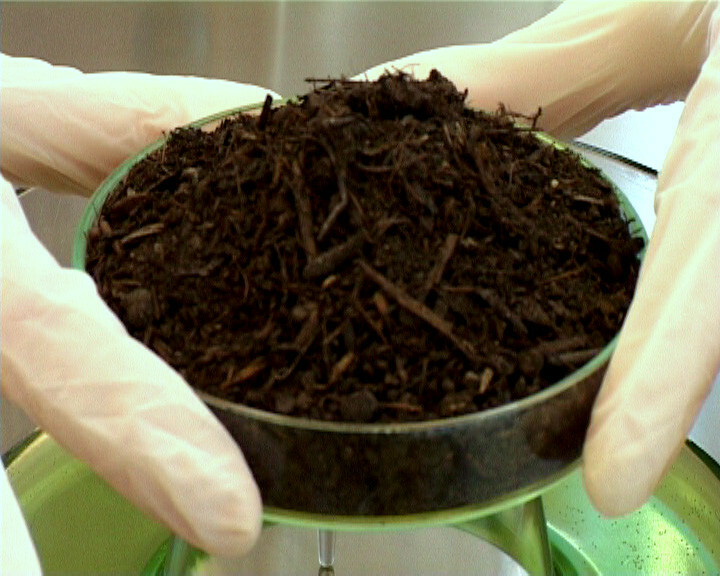 Even after the conversion of the factory into a park area, the toxic waste remains buried in the ground. Our goal of creating a site-specific artwork was also about creating a solution for setting up art in a difficult environment. 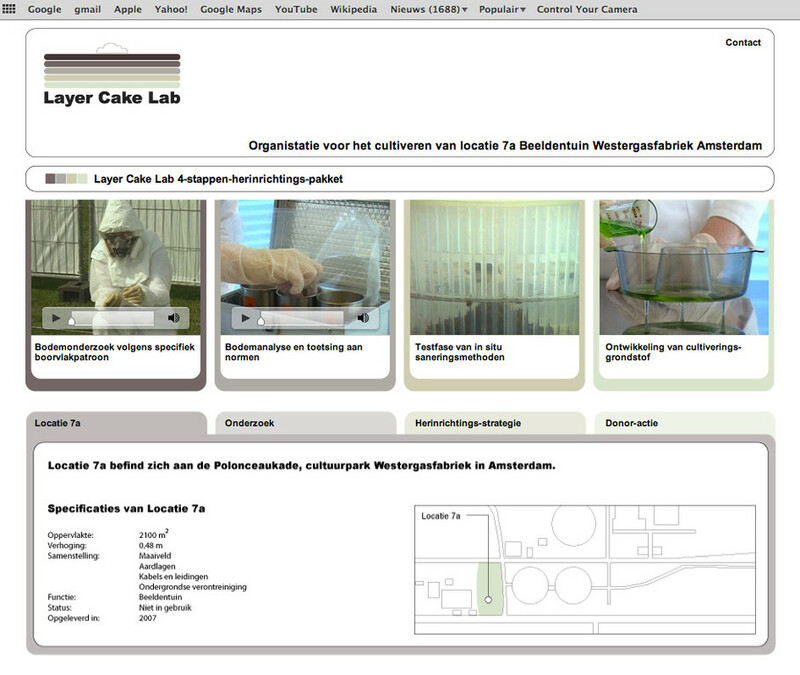 The Layer Cake Lab started with a four week intense ground research on location. On a daily basis we excavated a number of ground samples in accordance to specific bore hole patterns. 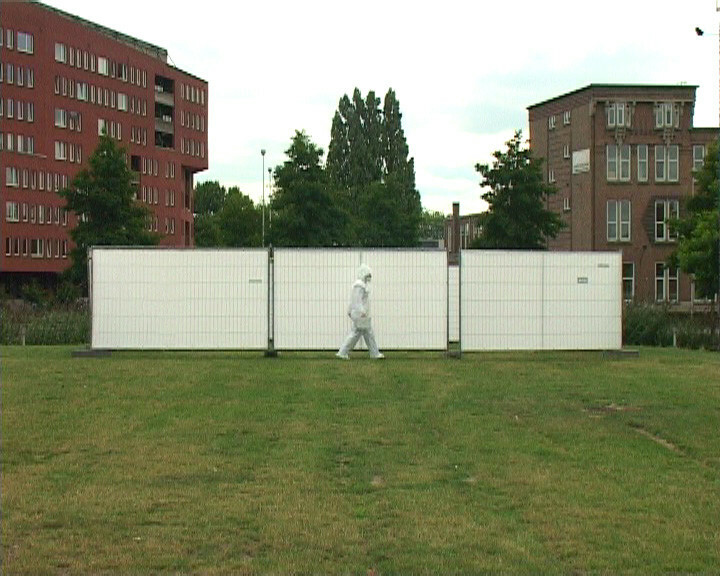 This took place in a performance setting, working in a secluded part of the grass area wearing protective suits. 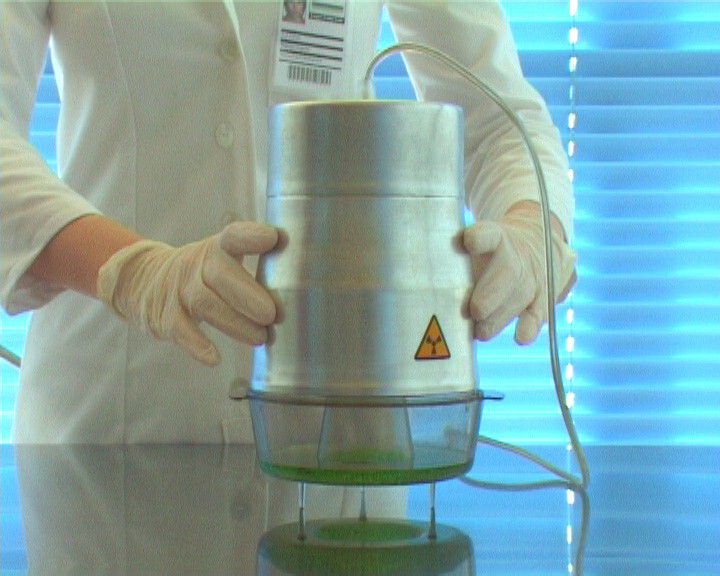 All samples were analyzed and evaluated in our stationary laboratory, operating from the Artist-in-Residence building next to the test area. 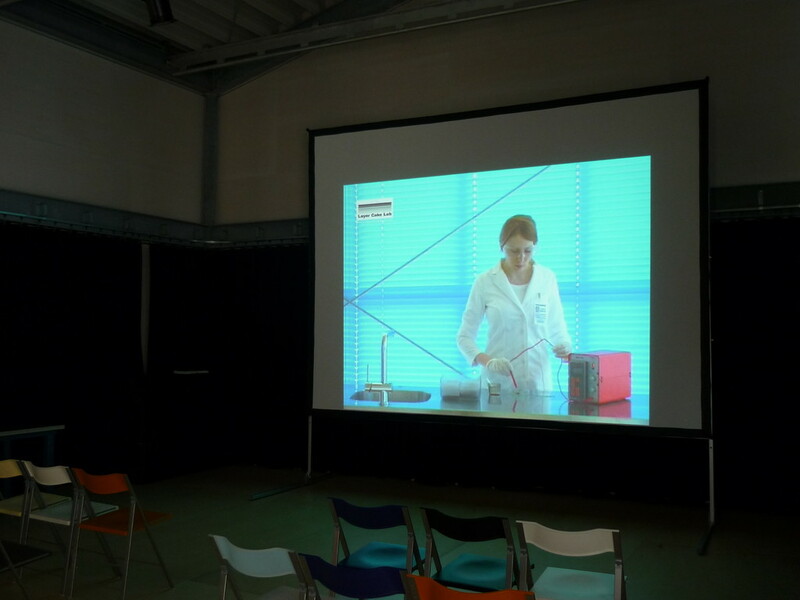 First we developed different remedial measures to expurgate the polluted ground, but then opted for a different approach namely the thickening of the upper layer with a special art-friendly ground. 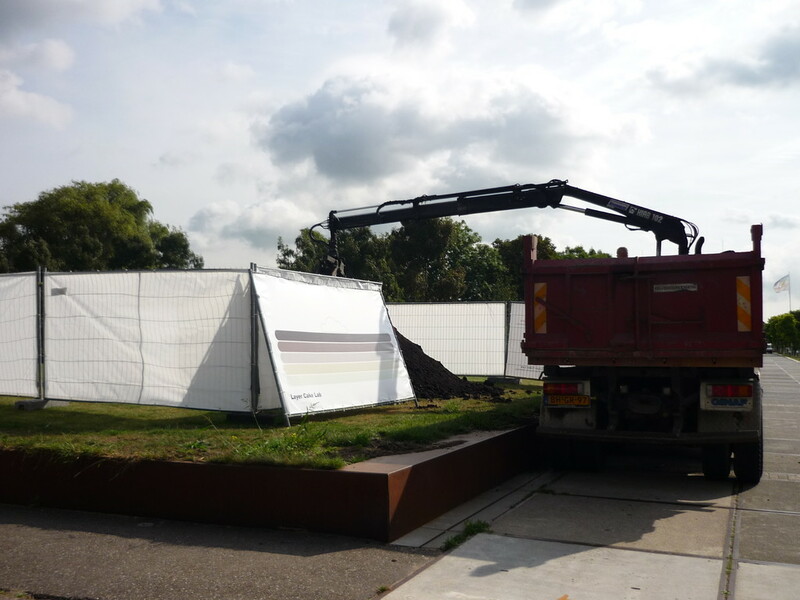 We donated 40 cubic meters of this ground to the City of Amsterdam in the form of a big hill, dumped on location. 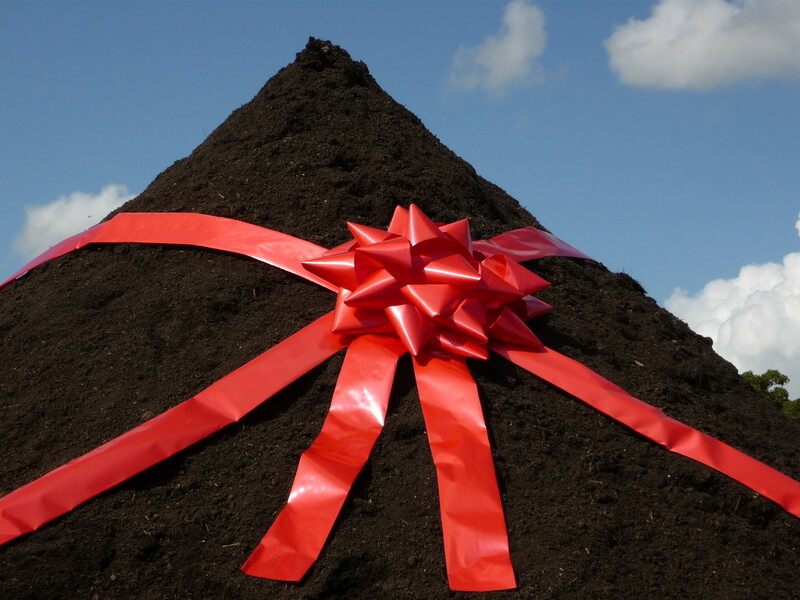 The hill came with a bow, wrapped in a red ribbon and is a substantial improvement of the environment.